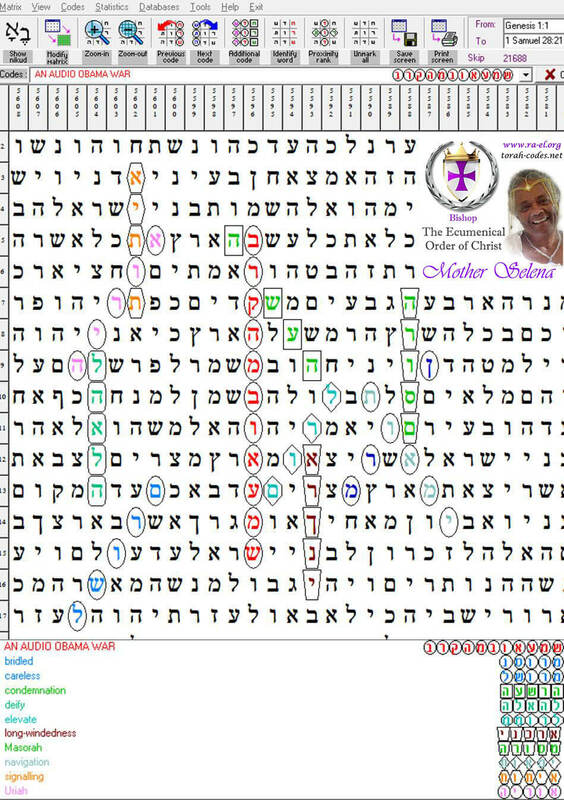 Is your name encrypted within the hidden messages found in the Torah? 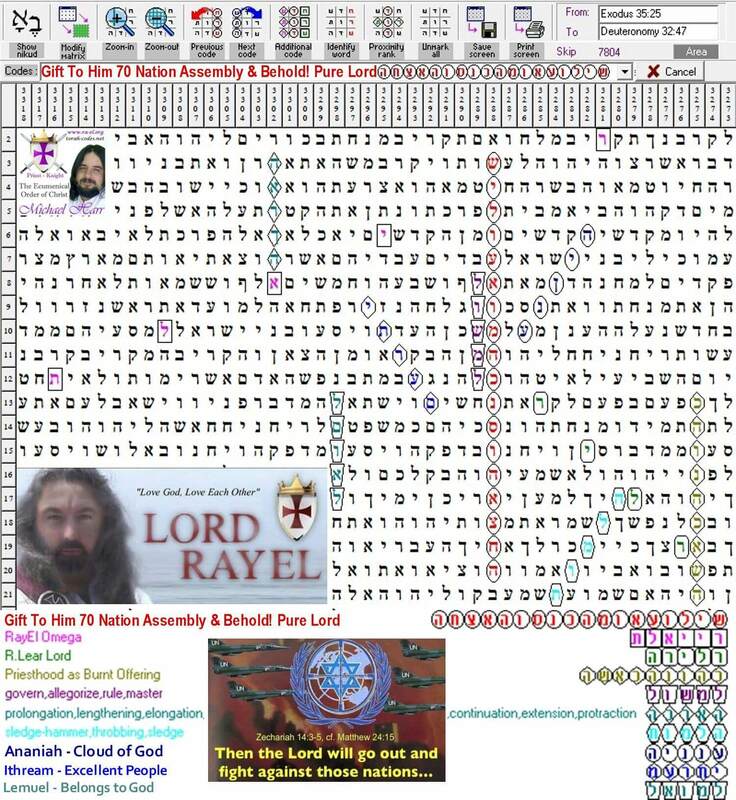 We are now offering our Torah Code search request service. For the low price of $39.95 our established unit of Torah Code experts will search within the Keys to the Bible software and see if your name has been encoded. What hidden secrets and mysteries has G-d prepared for you in the Torah Code? Let’s come together and reveal them! If you also wish to have our researchers search for another individual, event, time, or anything else that you can think of… we will find it! Please provided any needed details or information as requested below. The same price of $39.95 applies. Cost: Minimum of $39.95 for the first code. Required Information: PERSONAL NAME SEARCHES: We need your full birthname(s), married name(s), as well as any nicknames that you have now or have had at some point in your life. ALL OTHER SEARCHES: Please provide any needed details or information pertaining to your search request so our team can get to work. Delivery Time: We will deliver your code within 2-3 business days of the purchase IF anything is found. PERSONAL NAME SEARCHES: If your name is not encoded in the Torah, then we will let you know we found no hits via an email message. Torah Code Researchers: Cardinal Clark Isaac, Bishop Selena Scott and Bishop Michael Harr. Purchases may be made at the following PayPal link below. Please add in the message box all of the required information. 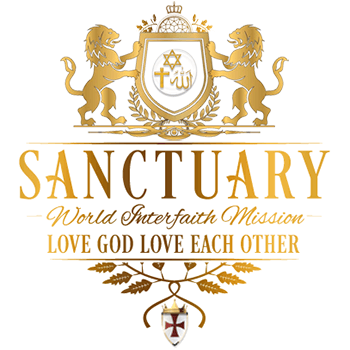 For further inquiries or clarification, please send a message to SanctuaryInterfaithI[email protected].